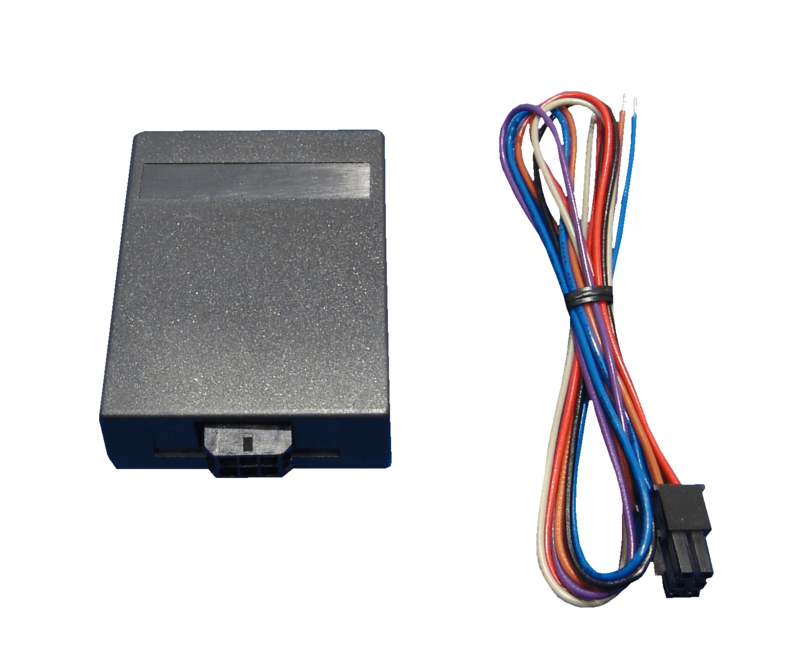 Browse our entire range of import vehicle conversion products, ideal for converting imported vehicles for registration in the UK. 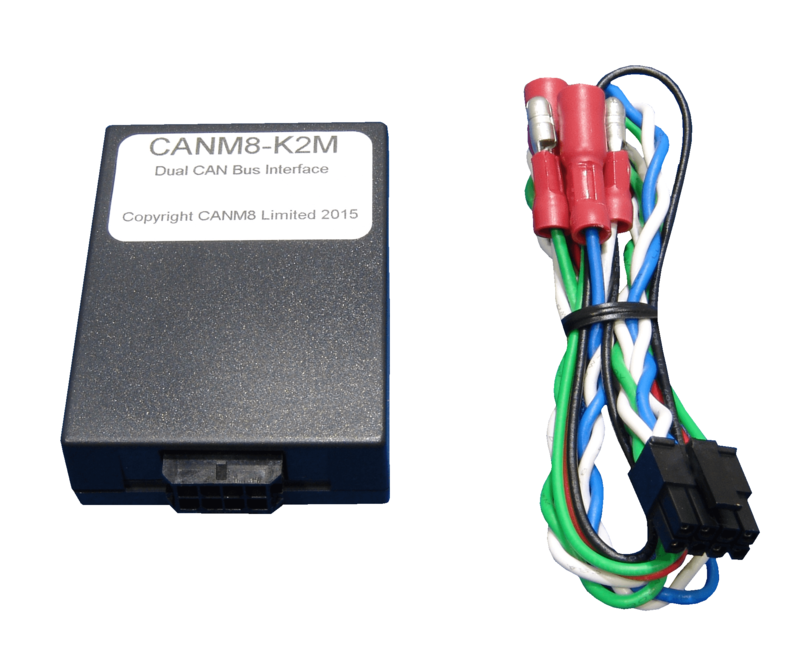 Our CAN Bus Speedometer Conversion Interfaces will convert vehicles imported into the UK that feature CAN Bus wiring. It will convert the Speedometer from KMH to MPH enabling us to register your vehicle in the UK.